The church needs good theology that engages the head, heart, and hands. The first volume in a 4-volume work combines rigorous historical and theological scholarship with application and practicality—characterized by an accessible, Reformed, and experiential approach. This volume explores the first 2 of 8 central themes of theology: revelation and God. Each of the 55 chapters exegetes, expounds, and applies key portions of Scripture that lie at the heart of each doctrine discussed, and encourages engagement and worship through study questions and suggested hymns for response. The authors also draw upon the writings of church history throughout the ages, and interact with differing points of view. 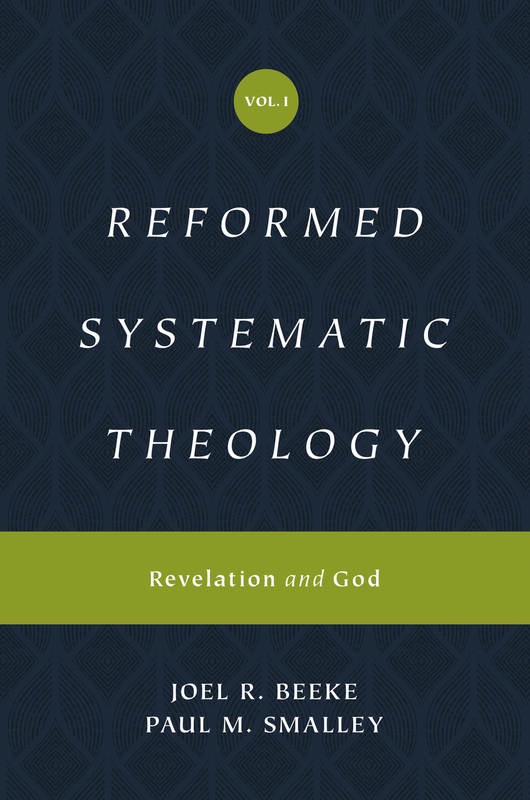 The result is a comprehensive yet accessible systematic theology of the Reformed Christian faith that ministers to the whole person—head, heart, and hands.